In a locally published book about the marshes and cement works by Clive Tester a little has been written about the Temperance Club.
" 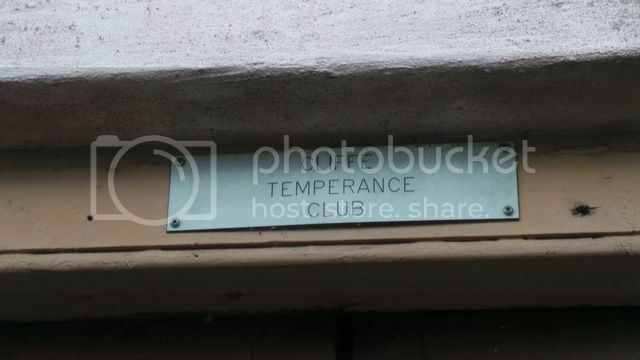 Another well-known institution of the 1970's and into the present day is the Temperance Club, situated on Church Street near to the junction with Swingate Avenue. The building once served as a school. Stan Beeching (a 100 year old gentleman who shares his memories of living and working in Cliffe) recalls that in 1936 or 1937 the building came under the remit of the Alpha Cement Works, who set up a games club for its workers. Stan recalls that he helped to install the billiard table in 1936/37 and heavy lead slabs were used in the construction of the table. 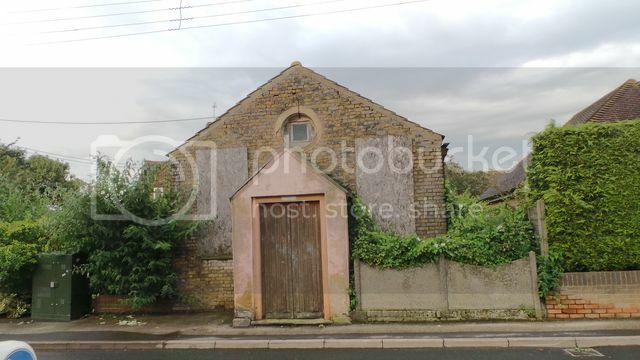 In later years Len Batchelor, of Wharf Farm, bought the premises in order to save the building from demolition and from where the snooker club continued with many members including Len Batchelor, Whack Knight and his nephew Steve, Bill Smith and Steve Martin." Conan, I thought it looked like a Chapel. Where is the snooker club in Gillingham. The only ones I know were in the High St. and Green St. The one in Green St. is closed. I can't find any direct reference but there is a Cliffe temperance snooker club in Gillingham which might have started out in the hall you have photographed. There is one short reference to the building which apparently started life as a chapel. I took these photos tonight. Does anyone know anything about this club?